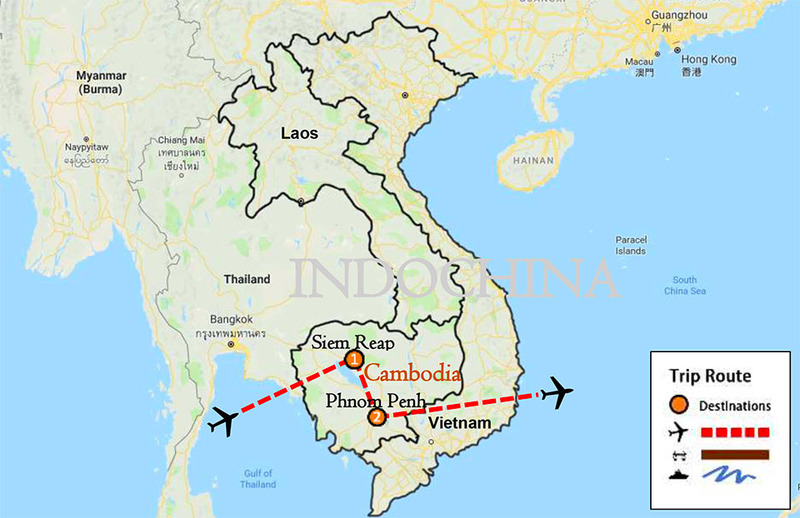 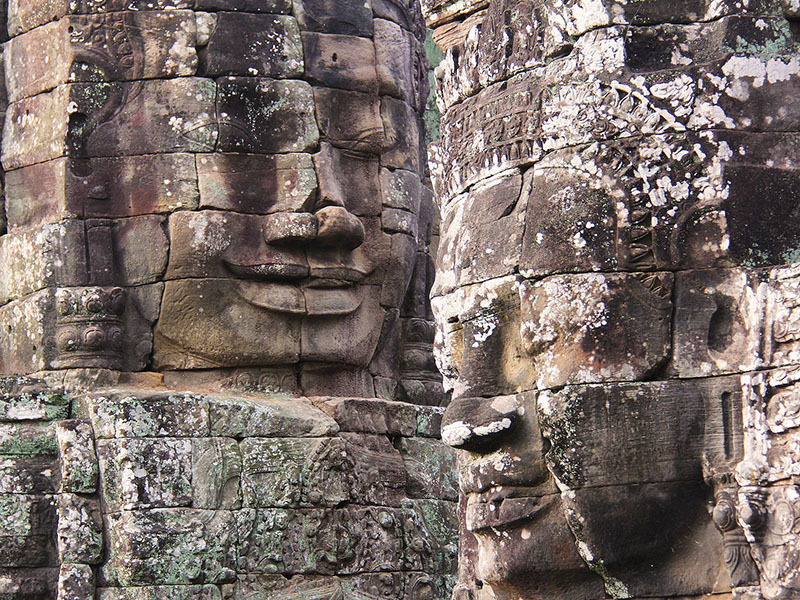 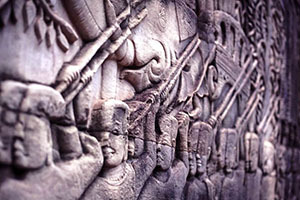 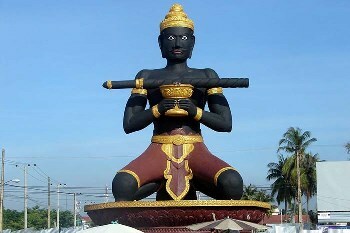 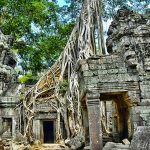 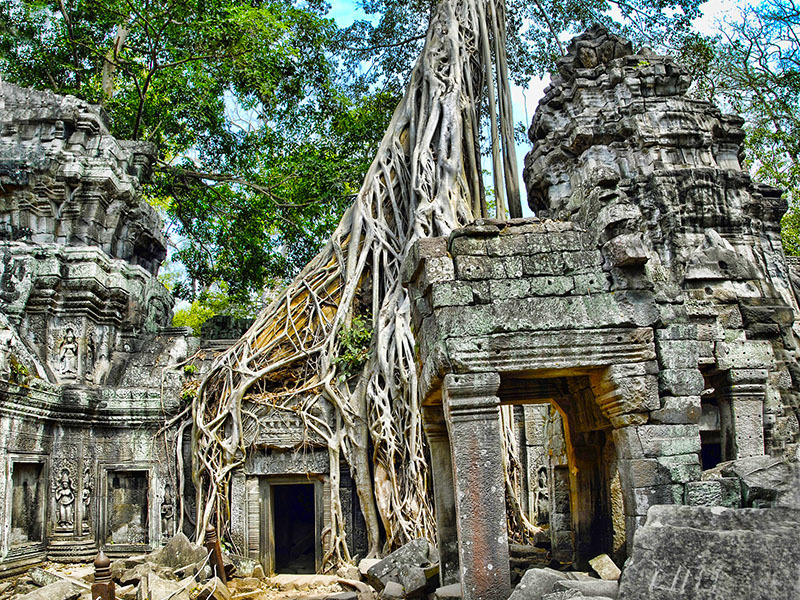 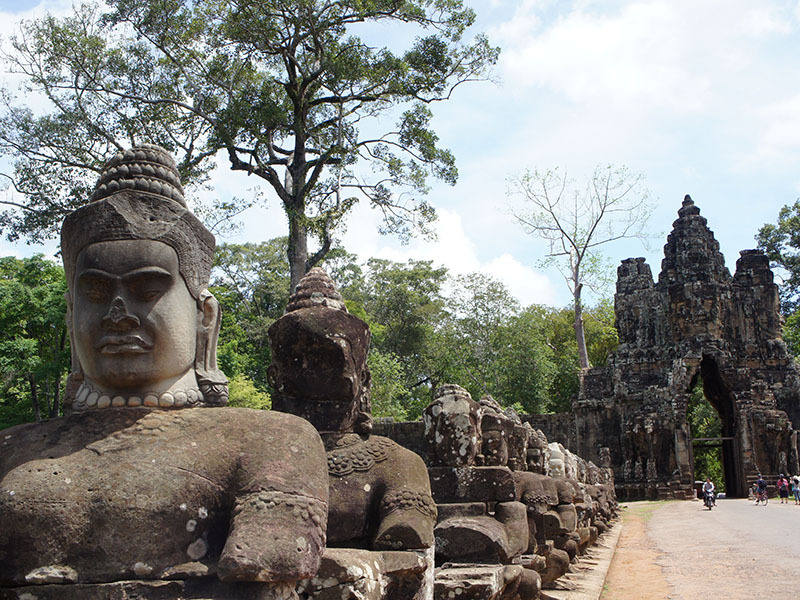 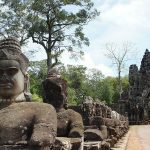 This is also the best valued package tour for those having short holiday in Cambodia. 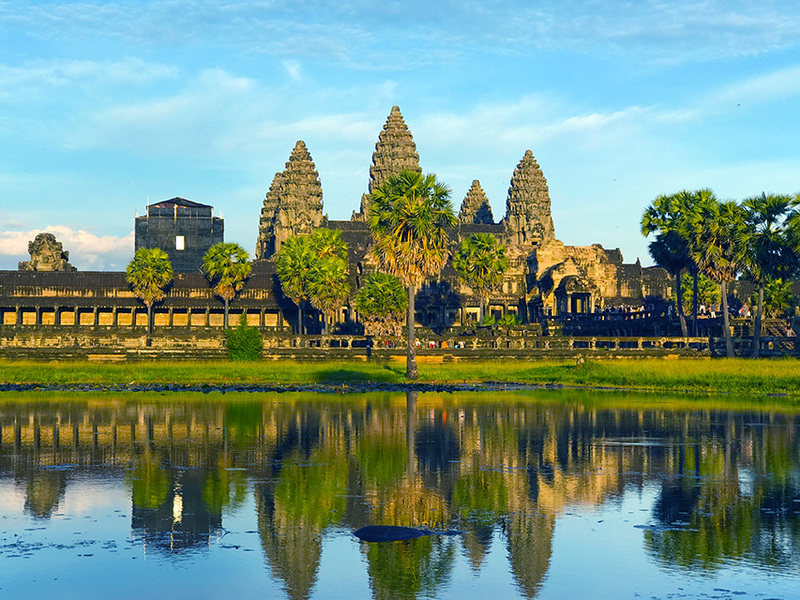 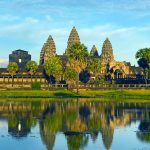 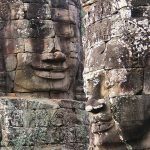 Explore the world’s marvelous heritage of Angkor Wat temple, admired by other most attractive ancient temples and the largest freshwater Tonle Sap Lake. 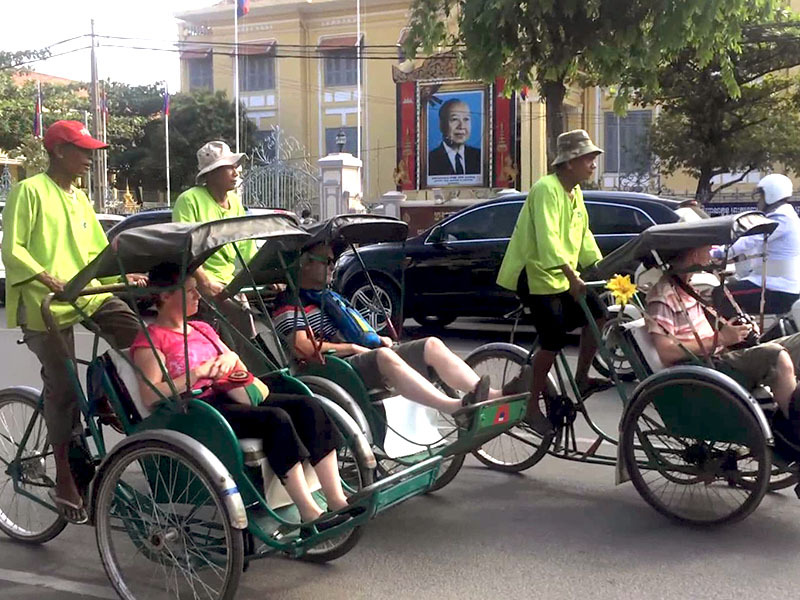 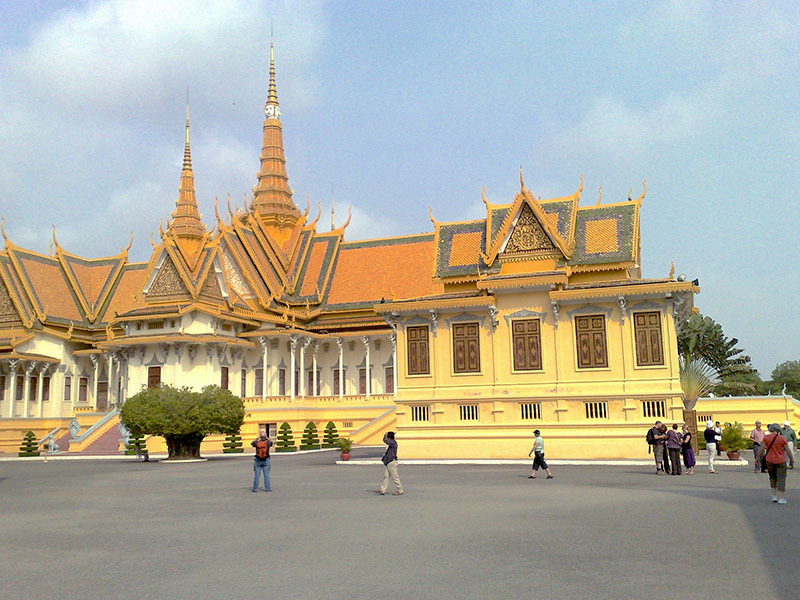 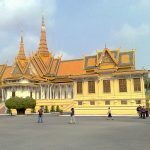 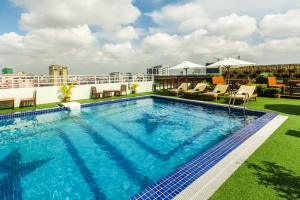 Continuously visit the remarkable vibrations of Phnom Penh Capital & the historical sites. 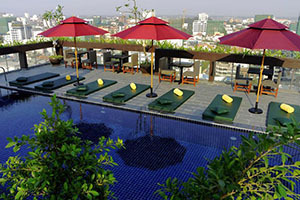 Breakfast is at hotel. 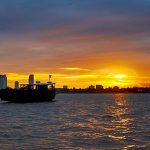 We set off at 8.00am to Kompong Phluk; one of the stilt house village located at the edge of Tonle Sap Lake. 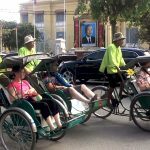 On the way, we stop to stroll around Rolous market with interesting of local trades then we drive and process to embark a private sheltered boat, enjoy sightseeing along the canal before the excursion reaches the stilt houses. 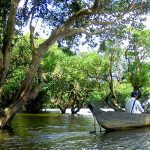 The boat slides slowly through high stilted houses, come across the highlight of fishing activities. 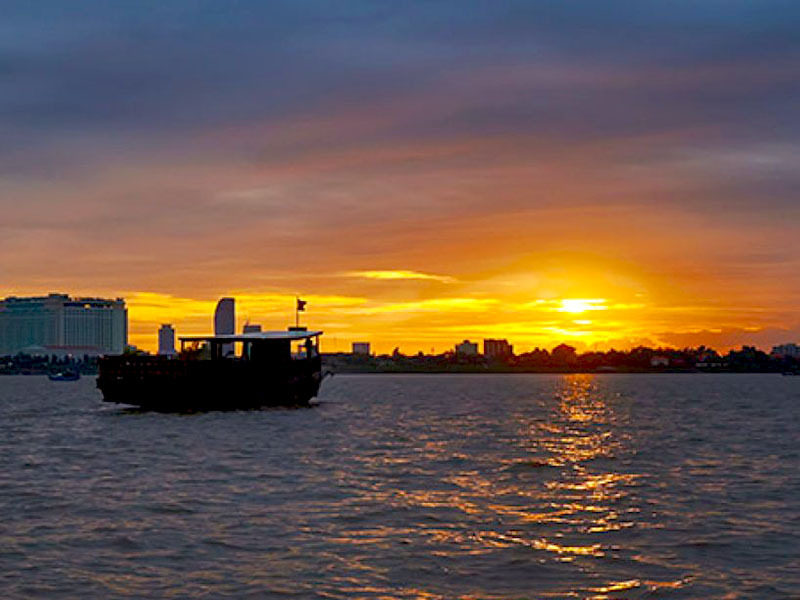 Witness how life works on the water and how people make the lake as home. 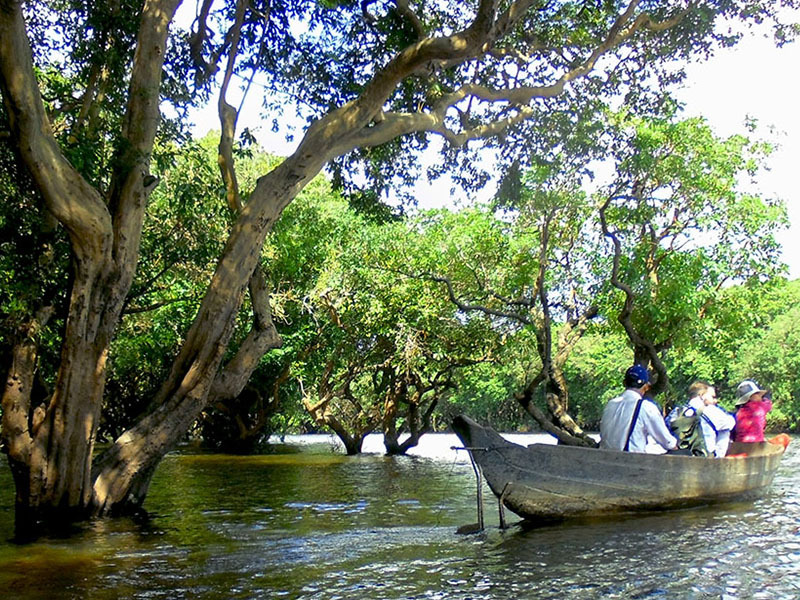 Resume by canoe to explore the mangroves with pleasant surroundings, we may see the water-birds and monkeys before we dock to our regular boat to see the great lake of Tonle Sap, unlock Tonle Sap’s eco-system and its rich biosphere. 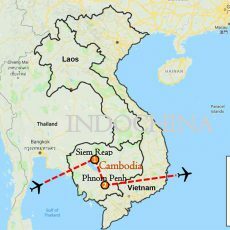 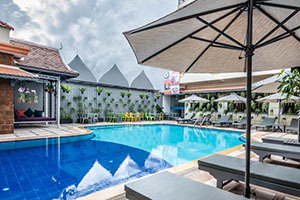 Disembark and return to hotel for the rest of your free time in Siem Reap then transfer to airport for flight to Phnom Penh. 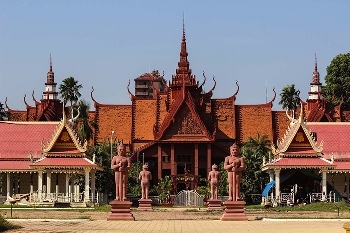 Upon your arrival in Phnom Penh, our tour guide and driver will meet you at arrival gate then transfer to hotel for check in. 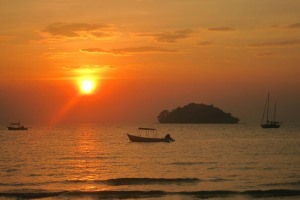 Have free time in the evening. 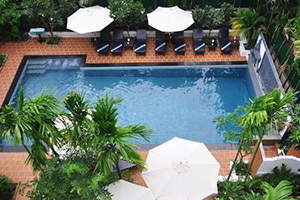 Check out time: 12:00pm (Make sure you store all your luggage in the hotel’s store room before leaving for the sightseeing tour).